On May 16th, Academy Junior, Phoebe Kirk, '16 claimed the 800 Meter Hawaii State Championship! The road to the championship was not easy for Kirk, she faced many obstacles on her journey. Going into the 2015 State Track & Field State Championship Kirk was not sure if she would physically be able to compete and pursue her goal of breaking the state 800 meter record. 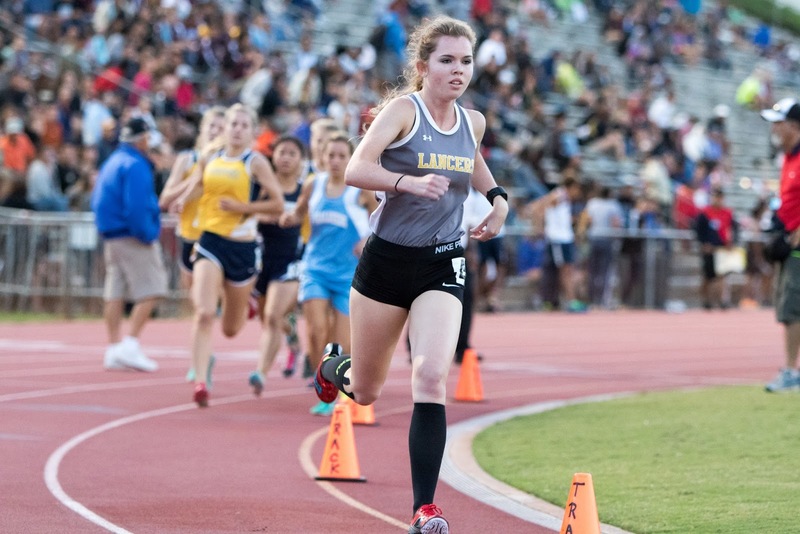 As a result of severe pain there was strong concern of a stress fracture that would hold her out of the event. After undergoing medical assessment it was determined that she had severe shin splints. Determined to run in the event Phoebe sat out of workouts for 10 days prior to the state trials. Hitting the track for the first time in the 800 qualifying run Phoebe finished 3rd and came off the track confident that she would be able to give the finals her best effort. During the finals Kirk's toughness caught the eyes of the whole stadium as she dominated the event. 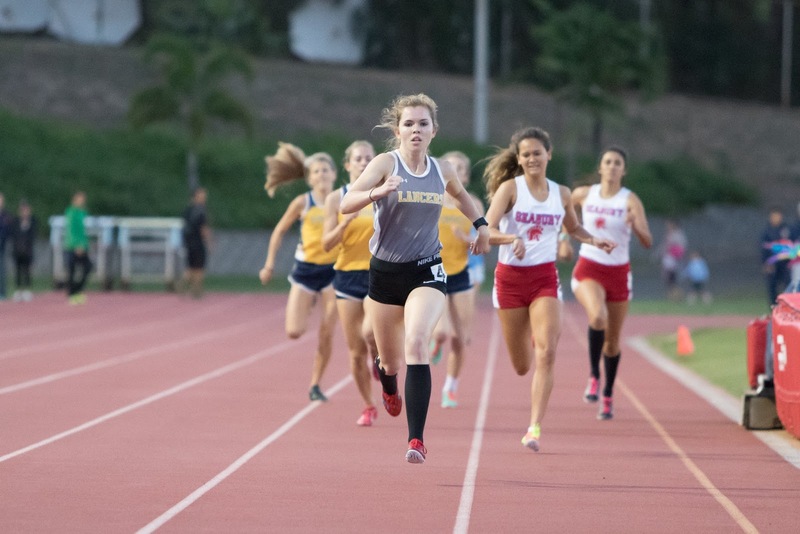 The emotion and pride of her teammates, coaches, family, and friends was palpable as Kirk reached one of her life goals and claimed the 800 Meter Hawaii State Championship! 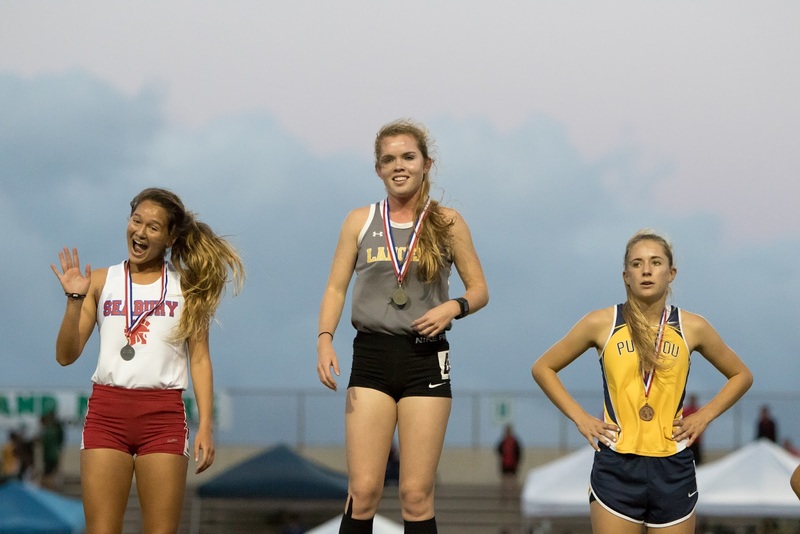 Phoebe is now setting her sights higher, and aspires to breaking the State Record in 2016.